Terrific Location!! 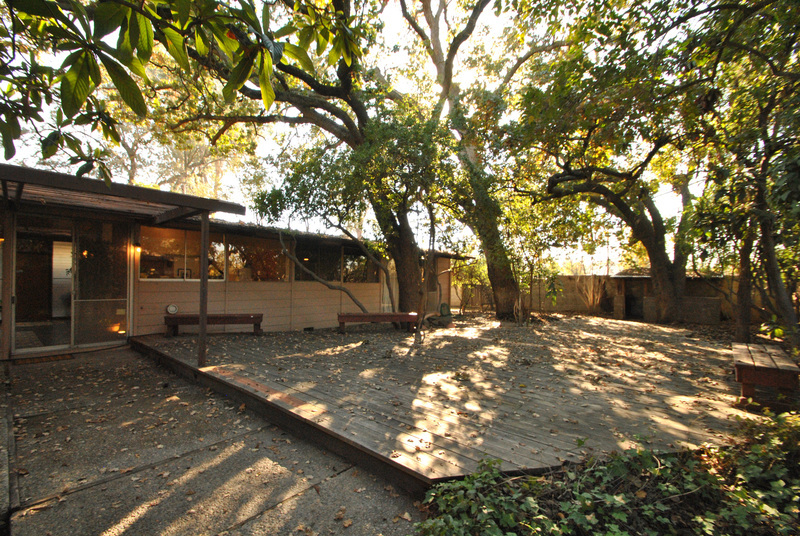 Old Fig! 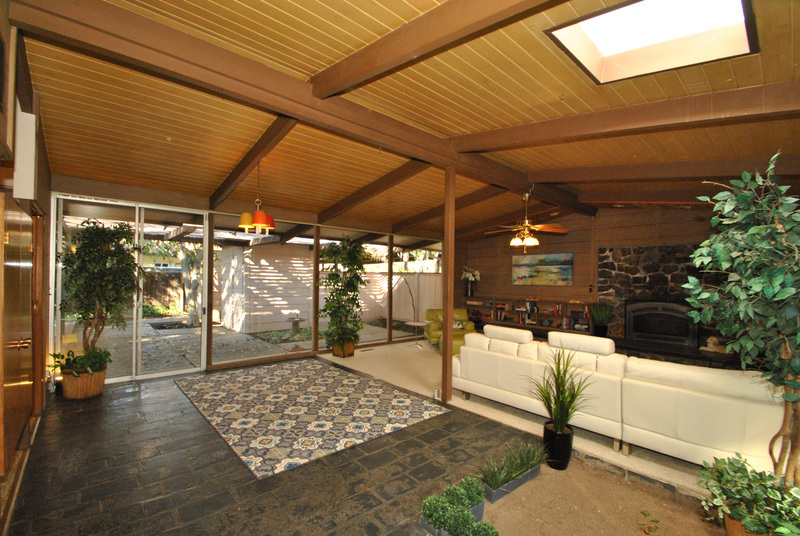 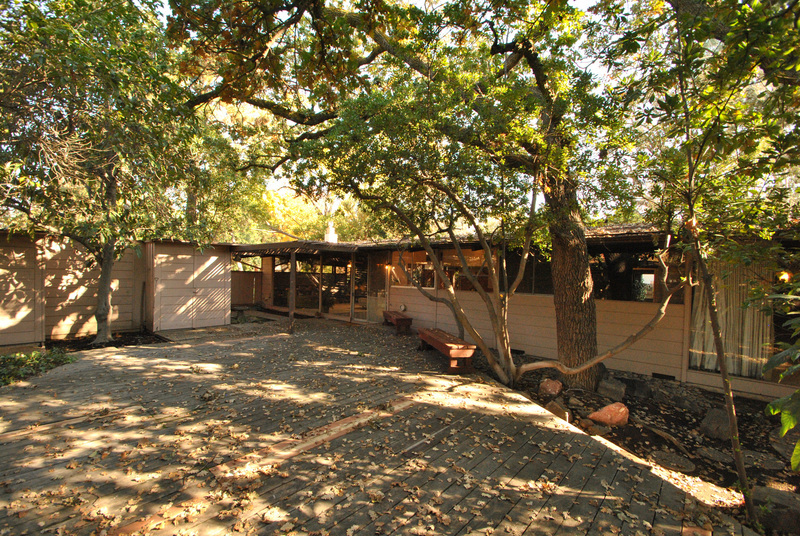 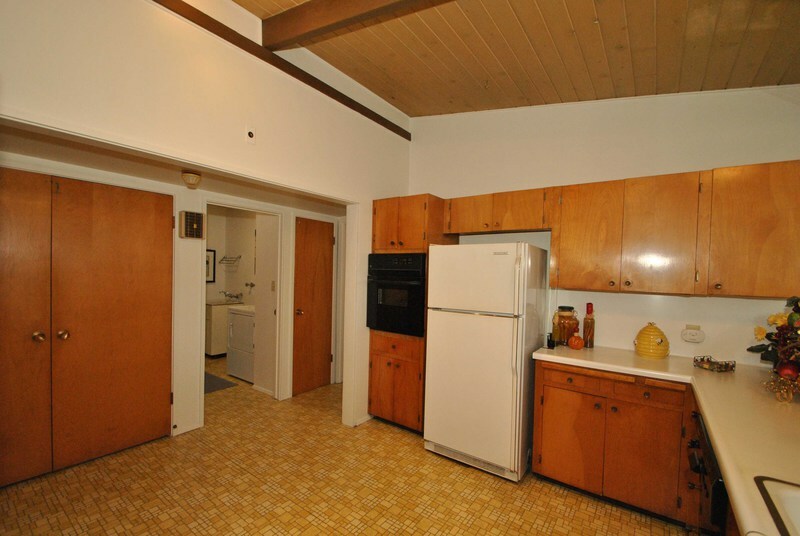 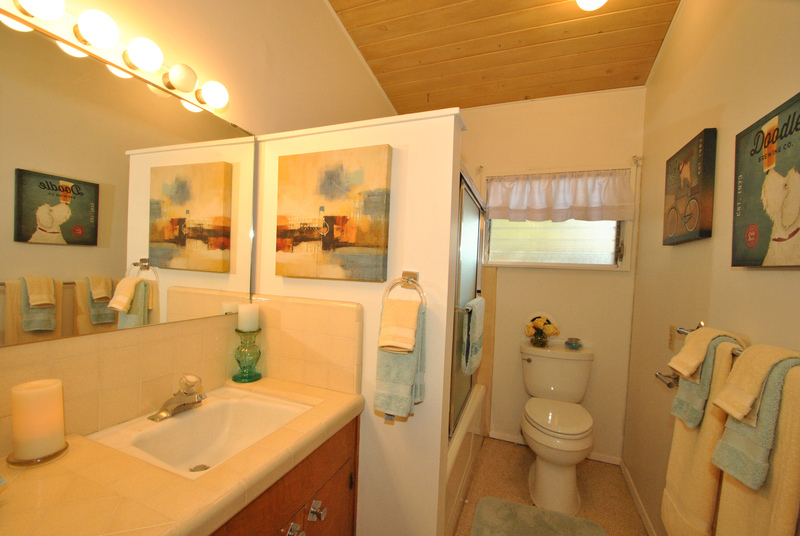 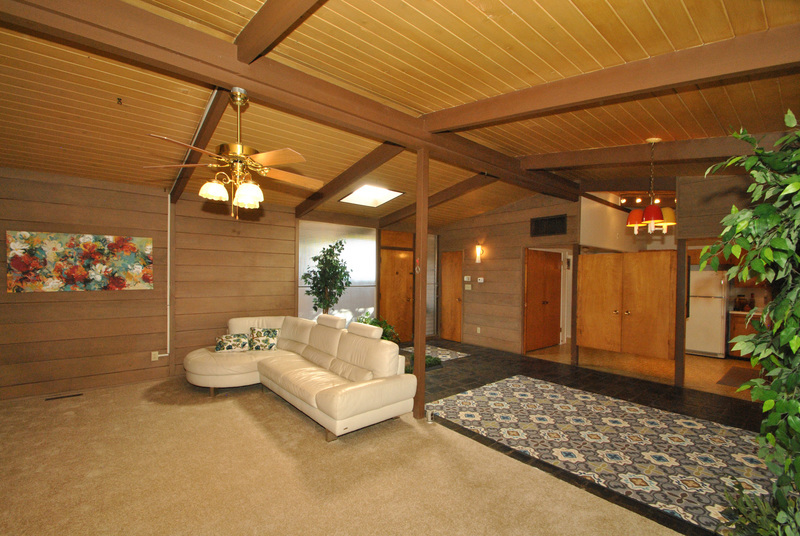 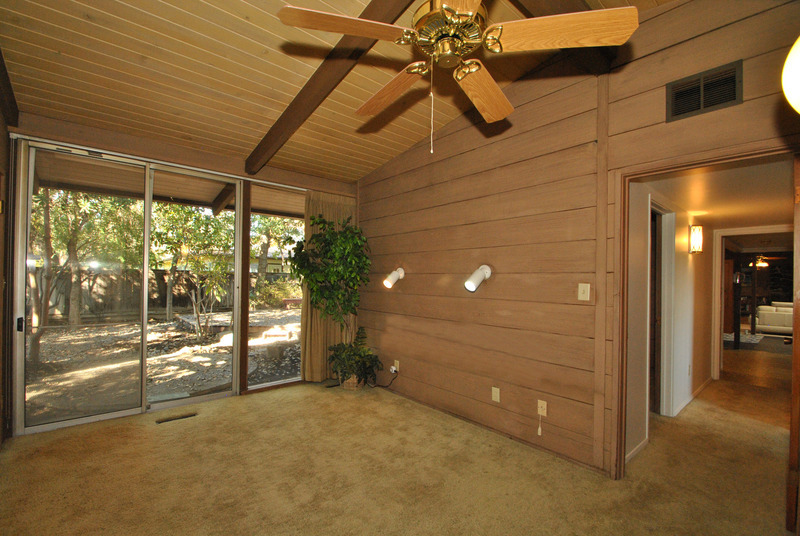 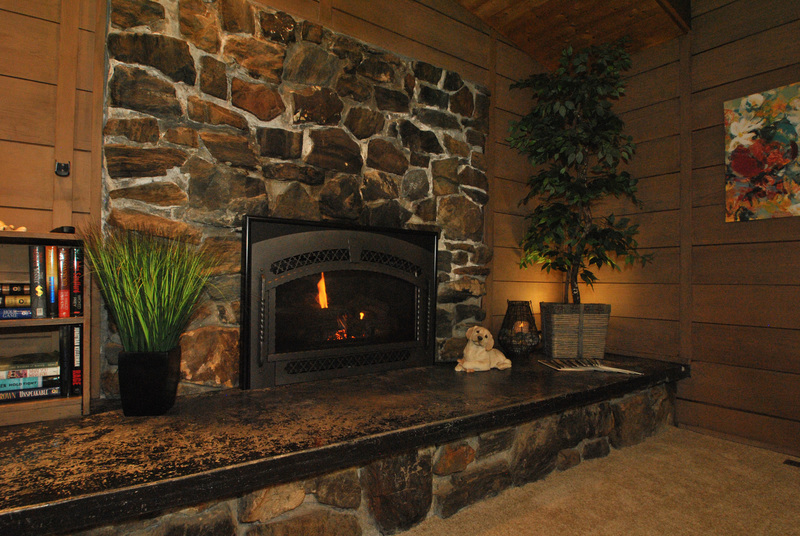 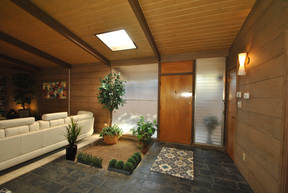 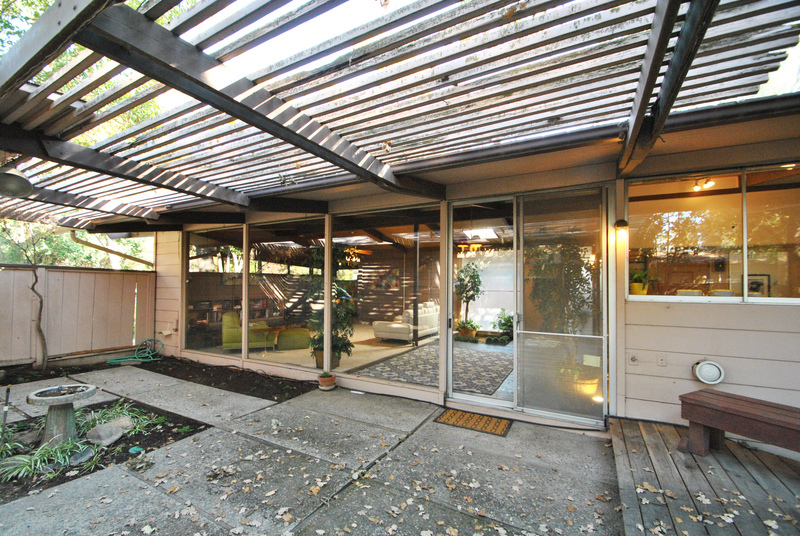 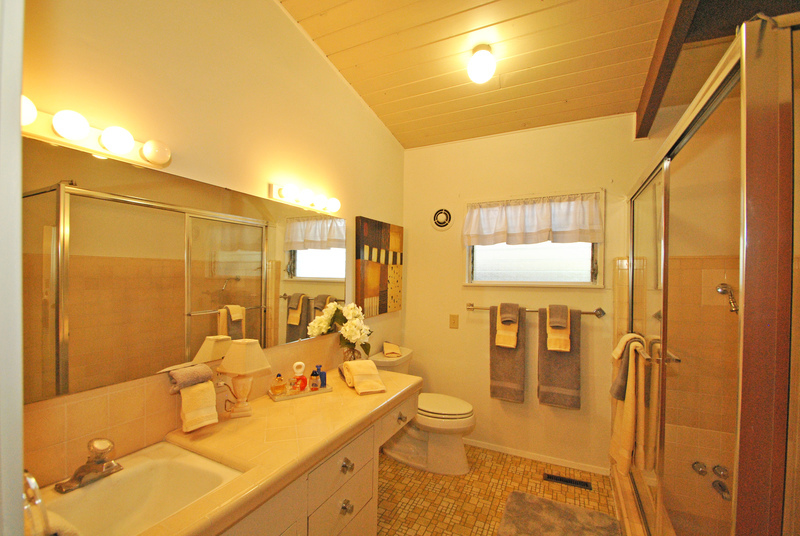 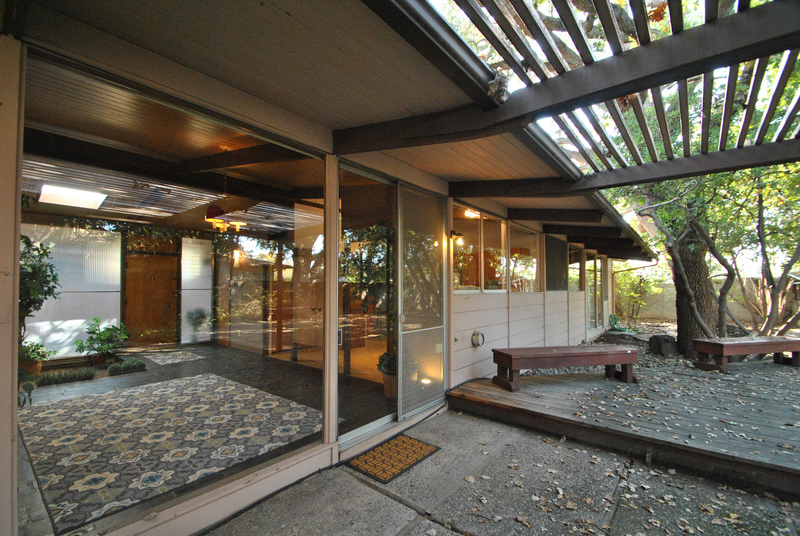 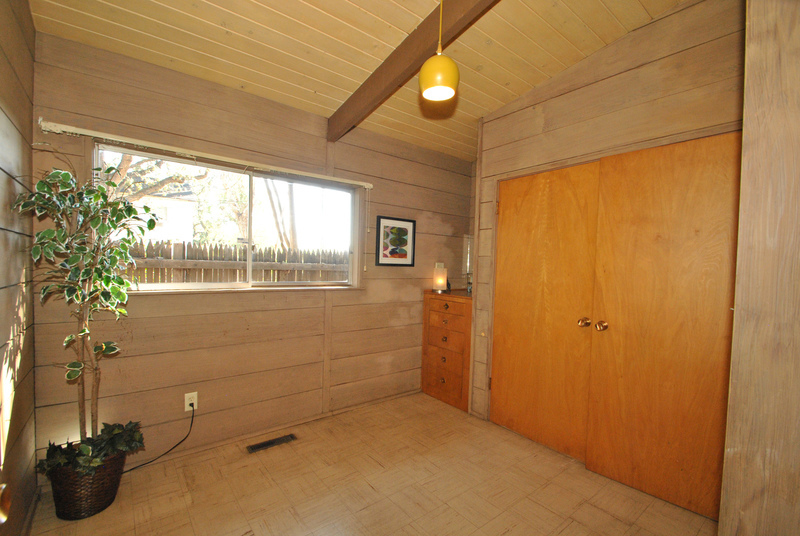 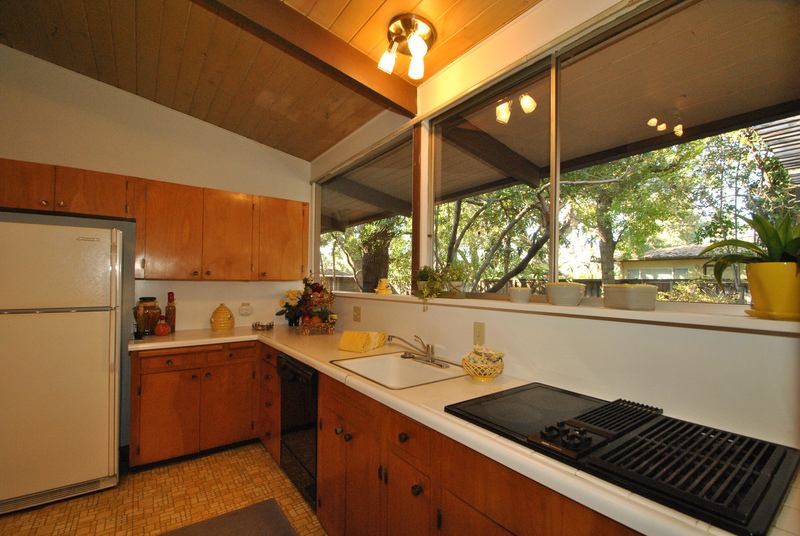 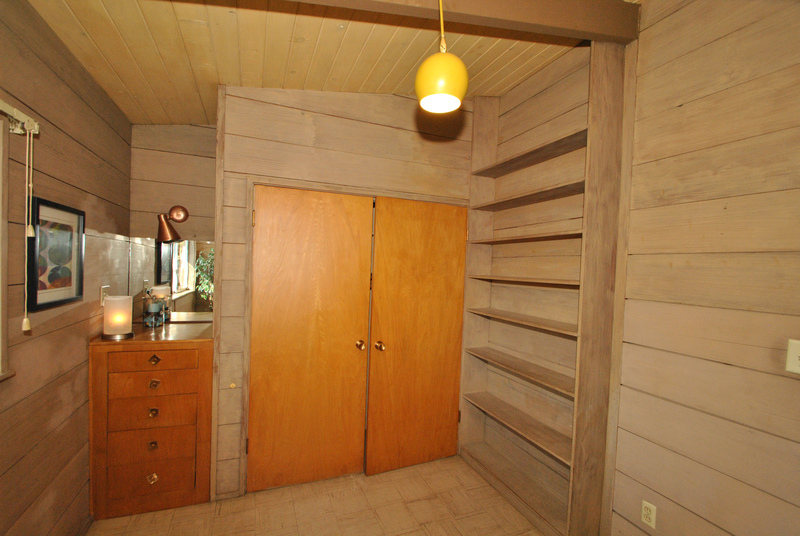 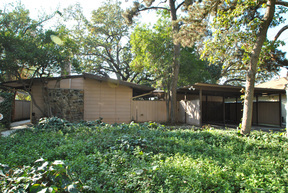 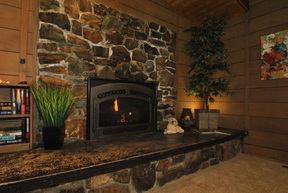 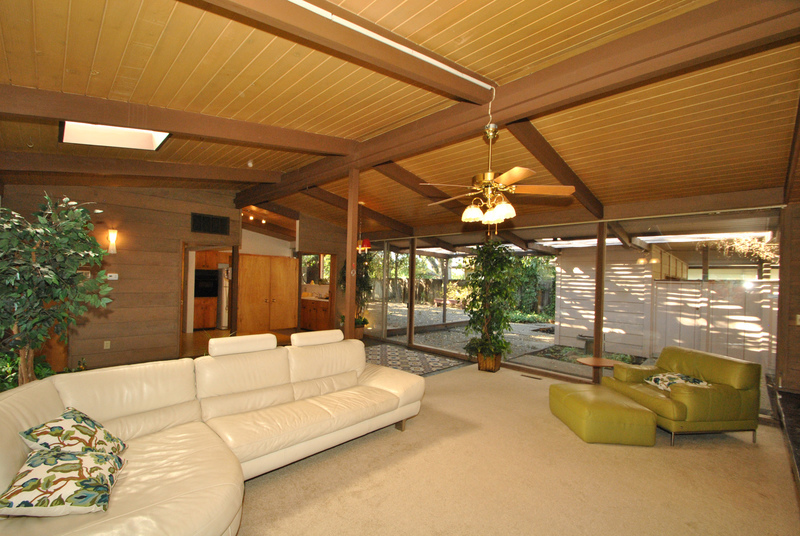 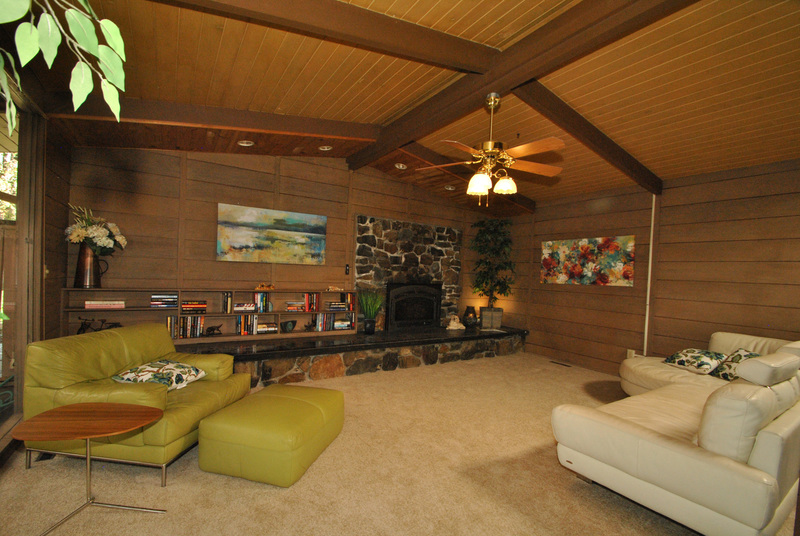 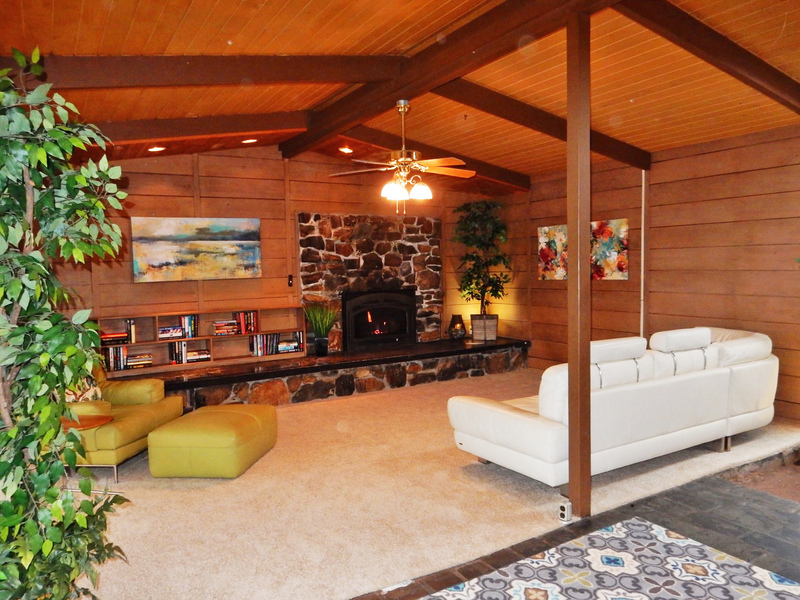 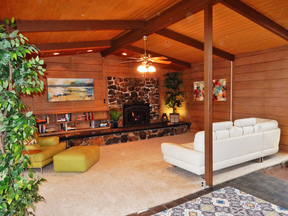 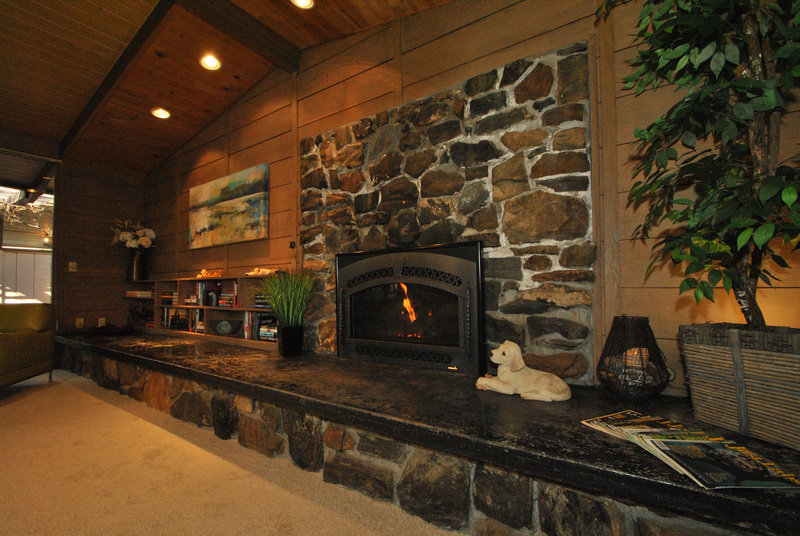 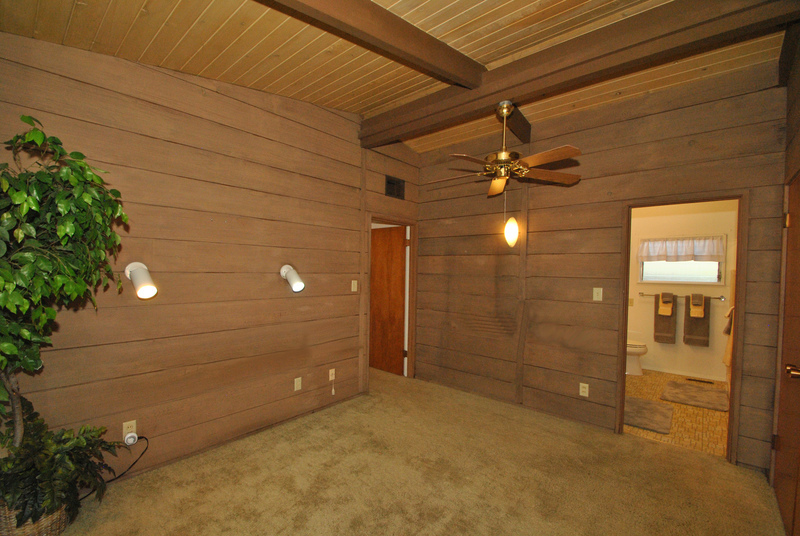 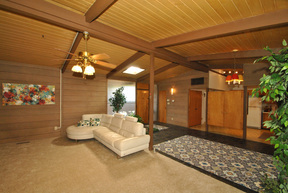 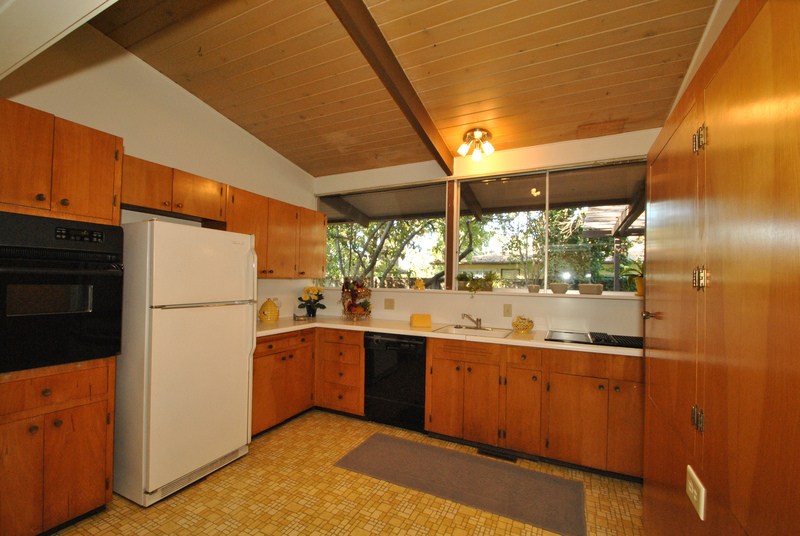 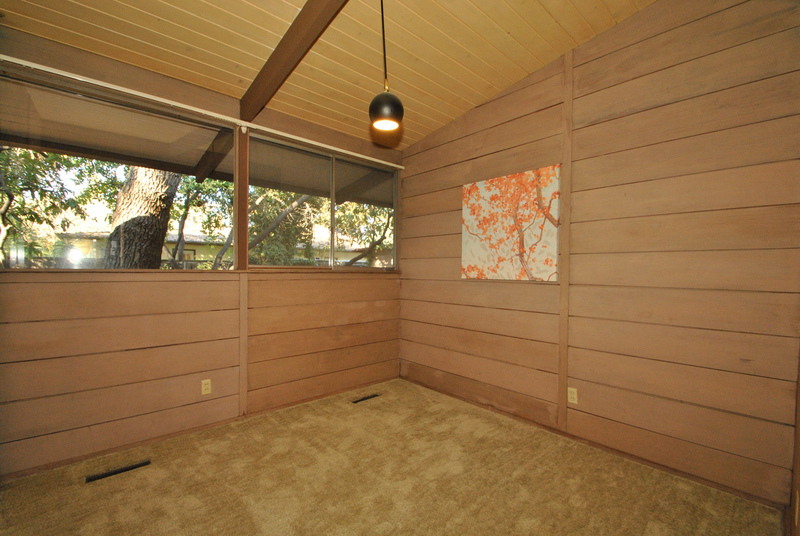 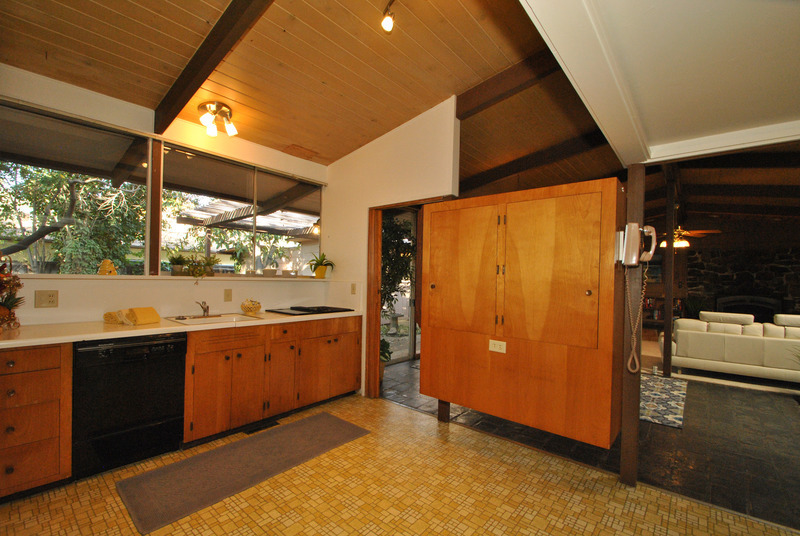 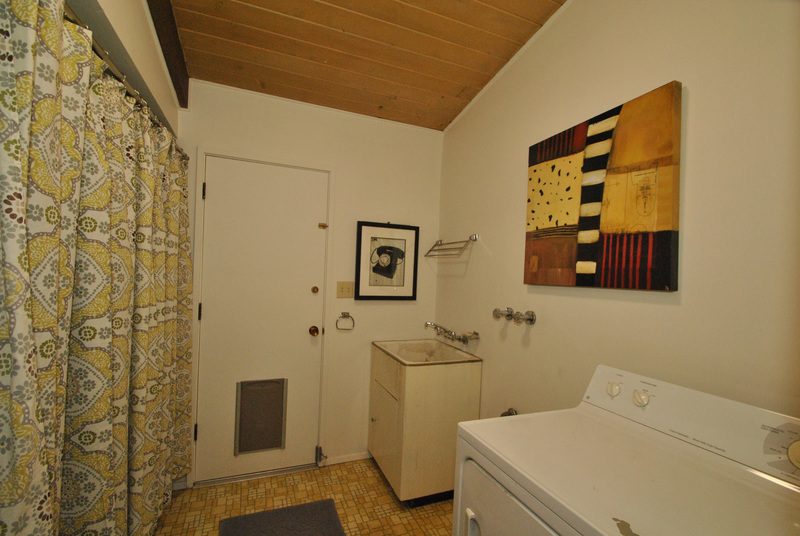 This Mid-Century Modern 3 Bdrm 2 Bath home was built in the late 50s, and has had one owner for the last 50 years. This Unique home (which is still somewhat stuck'' in the 1950's) is located on Old Fig's Circle Drive West'' street (just south of the Canal)The Master Bedroom has it's own Bathroom, and 2 large closets plus a slider to the back yard, the other bedrooms are smaller with good size closets, There is a large Laundry Room and the kitchen has a newer oven and dishwasher and large pantry. 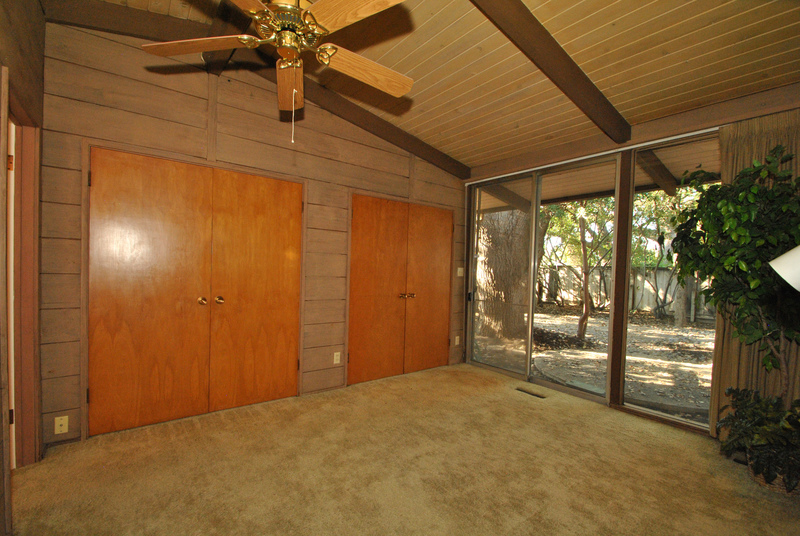 The house needs a little updating and special personal touches...although it already has the floor to ceiling glass, open spaces plus the indoor and outdoor living that was popular in the 50's an 60's! 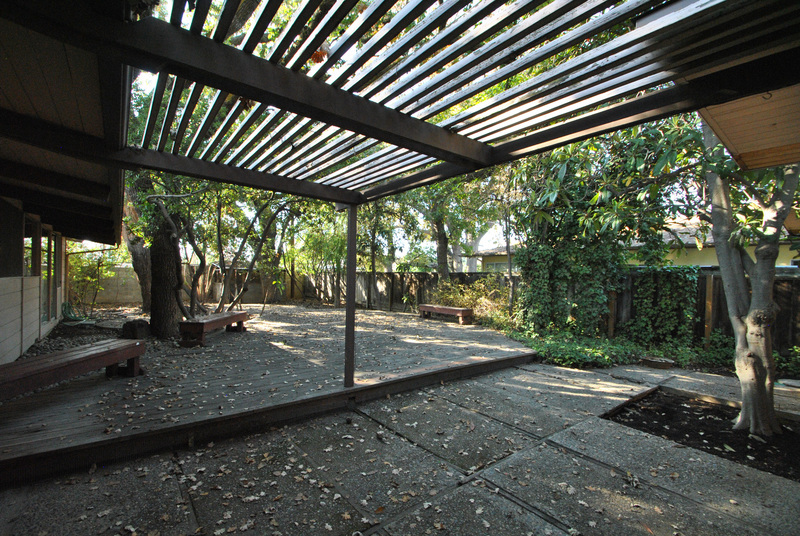 You can see the all of the backyard from the kitchen windows and there is an area to plant a garden in the very back, the rest of the backyard is shaded by beautiful trees! 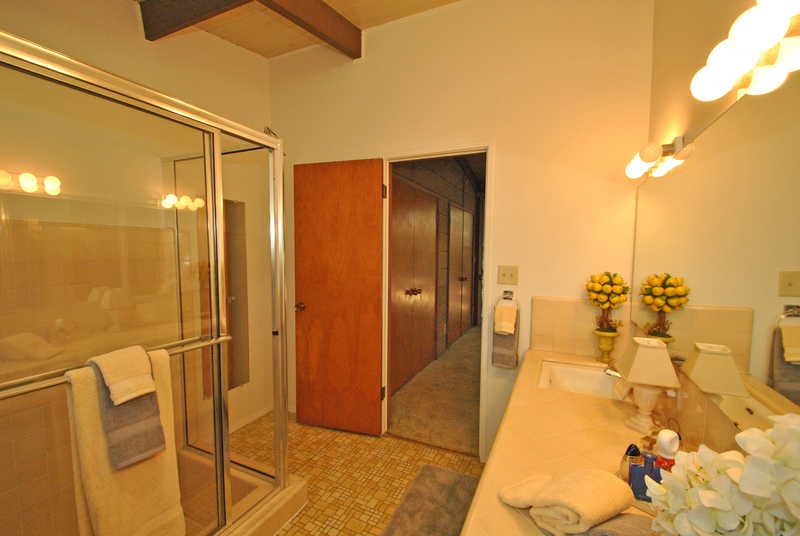 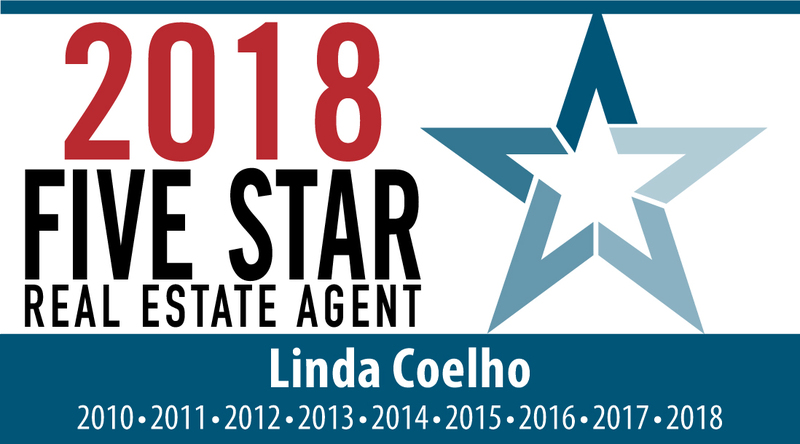 Do not miss this home they sell fast on this quiet and special street! 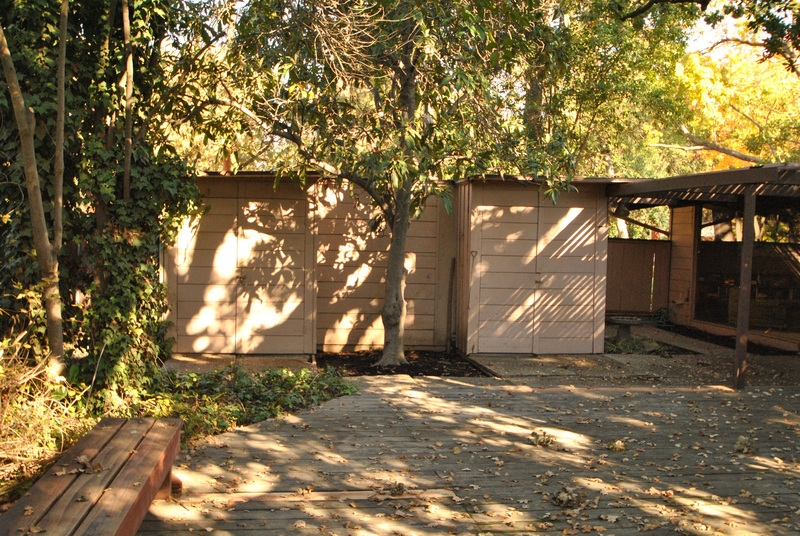 One Owner ....: For the last 50+ years.